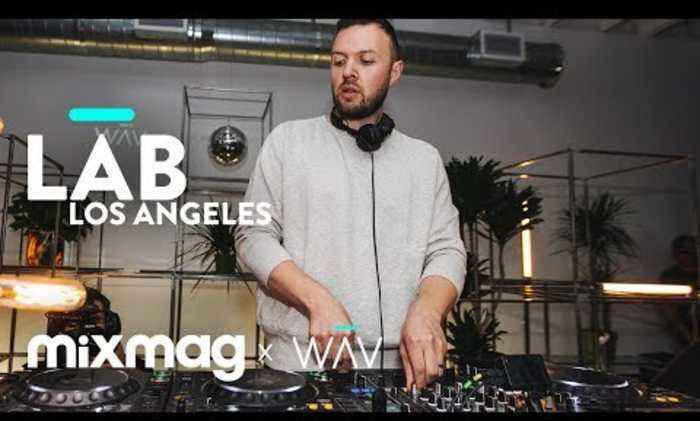 Please Subscribe: http://mixm.ag/L8j8ta More CHRIS LAKE: https://soundcloud.com/chrislake The Lab LA is Mixmag and WAV's weekly live stream and post-work unwind, powered by Void Acoustics, where we showcase the finest DJs direct from our downtown Los Angeles office. We welcome Chris Lake for his return to The Lab LA. UK native Chris Lake is a name synonymous with the dance floor thanks to his anthemic 'Operator (Ring Ring)' and has continued his reign with his latest, 'Turn Off The Lights', which also marked the debut of his new label launched in partnership with WAV, Black Book Records. Ahead of his newest release, 'Lose My Mind', Chris returns to The Lab LA for a set to get the people moving. On opening duties, we welcome Noize Frenzy's new project, Franklyn Watts. Be sure to show up early to catch the set. • • • On WAV, fans can discover new artists and follow their journeys through exclusive content, interactive live streams and behind-the-scenes clips.